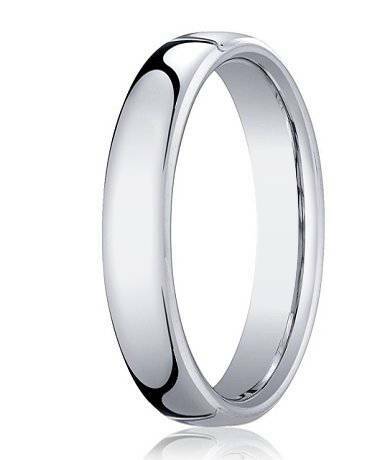 A classic band for the design-conscious minimalist. 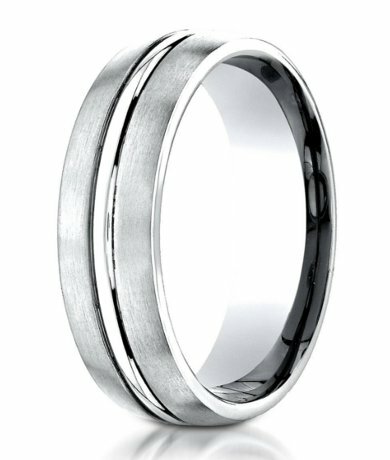 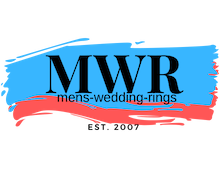 Made of luxurious satin finished platinum, the 6mm comfort fit band reveals a high polished center cut in this designer platinum wedding ring for men. 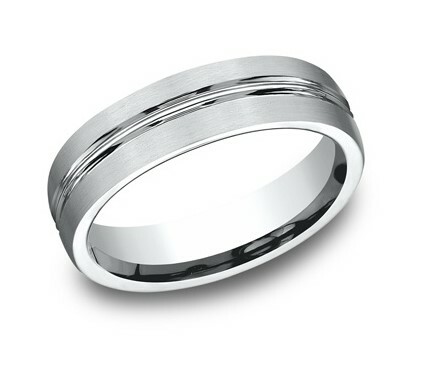 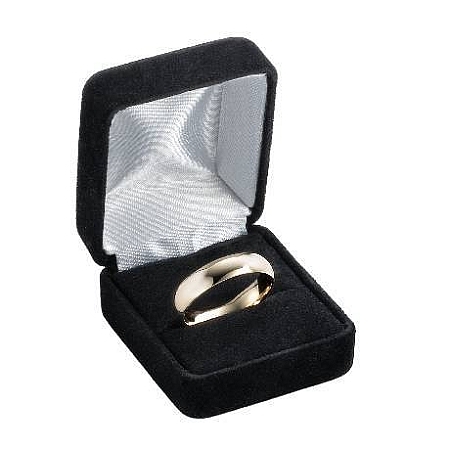 Rare and durable platinum holds a timeless appeal.Comfort-fit rings should be ordered 1/2 size smaller!